Pro-Western forces have won the general elections in Ukraine and they secured a stable majority necessary to push reforms. But a lot of questions remain on oligarchs' influence on the country's future progress, says analyst Laurynas Kasčiūnas of the Eastern Europe Studies Centre in Lithuania. 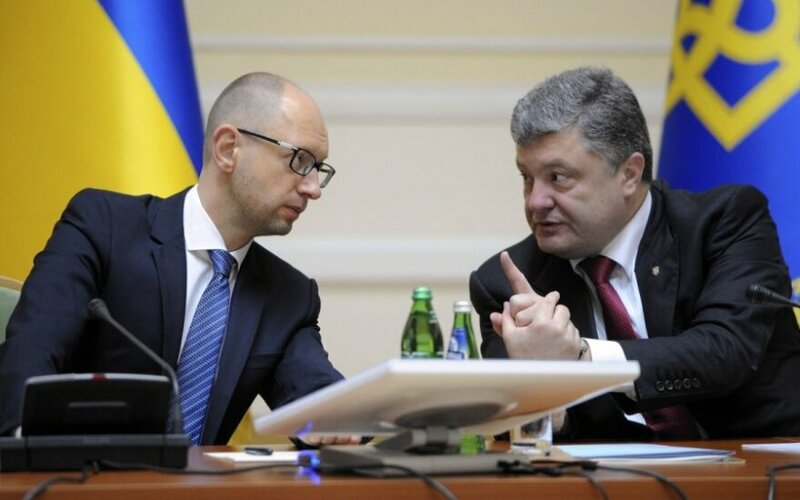 In his words, Ukraine's future ruling coalition should be formed by Ukrainian President Petro Poroshenko's block and Prime Minister Arseniy Yatsenyuk's People's Front party as well as by Lvov Mayor Andriy Sadoviy's Self Help Party. These parties are in favour of Ukraine's EU integration. "Pro-Western forces with a clear pro-EU line have won. The three political forces could theoretically start implementing reforms under the association and free trade agreement," Kasčiūnas told BNS on Monday morning. 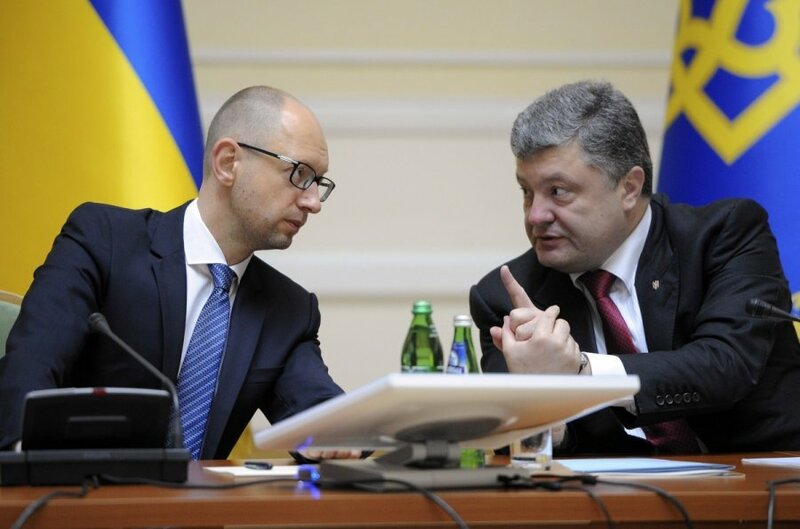 "Nevertheless, there are question marks as oligarchs have not gone anywhere from Ukraine. Those oligarchs who had massive influence during the ex-President Viktor Yanukovych's ruling, have weakened but have still managed to find ways to integrate their people into the Rada." Kasčiūnas believes Russia will continue trying to keep tension in Ukraine and the fact that the EU has not promised the prospect of membership to Ukraine is undermining the motivation to take painful reforms.